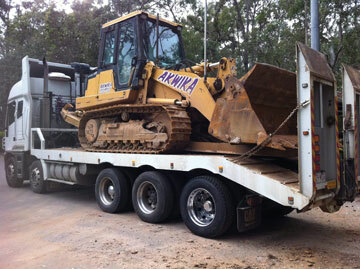 When it comes to reliable plant hire that you can depend on every time, Akwika Plant Hire is the only choice. 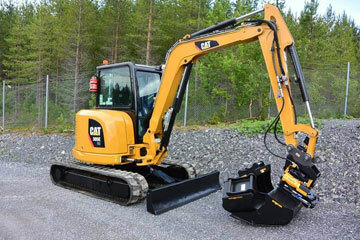 For almost 50 years now, we have been supplying a wide range of excavator hire, tipper hire, bobcat hire and combo hire equipment to civil and construction companies across Brisbane, Ipswich, Gold Coast and throughout South East Queenland. This includes everything from mini excavators/posi-track combo hire, bobcat/skid steers hire, excavator and tipper combo hire, posi-track hire, excavator hire and drott hire - all ranging from 1 tonne through to 20 tonne. We can also provide a wide variety of attachments and accessories for hire to get the job the done. Ever since day one, we have operated on a very simple philosophy - to provide outstanding personalised service to our customers by providing them with a range of reliable and well-maintained earthmoving equipment to suit their needs. To this day, we are still a family owned and operated business that takes pride in every customer interaction that we have. We never sacrifice on quality. As our history shows, we will always get the job done right the first time, and on time. We take safety seriously. That is why all our machines come with daily maintenance schedule checklists and safety equipment, and we make sure all health and safety requirements are covered. 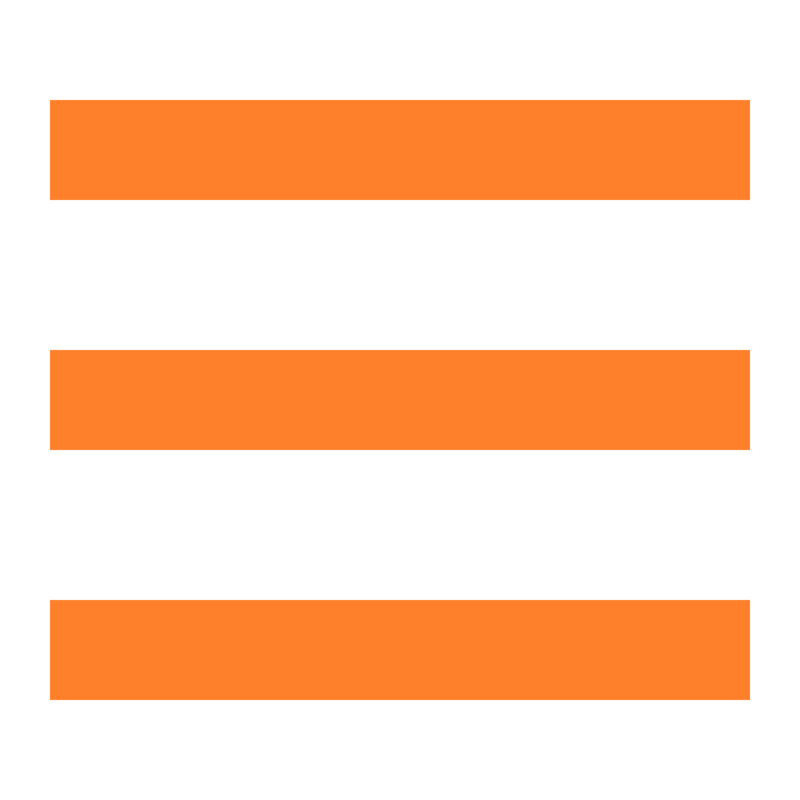 This way, we ensure the quality of supply is maintained. As a specialist in wet hire services, we provide only the most qualified operators with our machines so you can rest assured that the job will be done properly and safely in the shortest timeframe possible. Please give us a call to find out more. 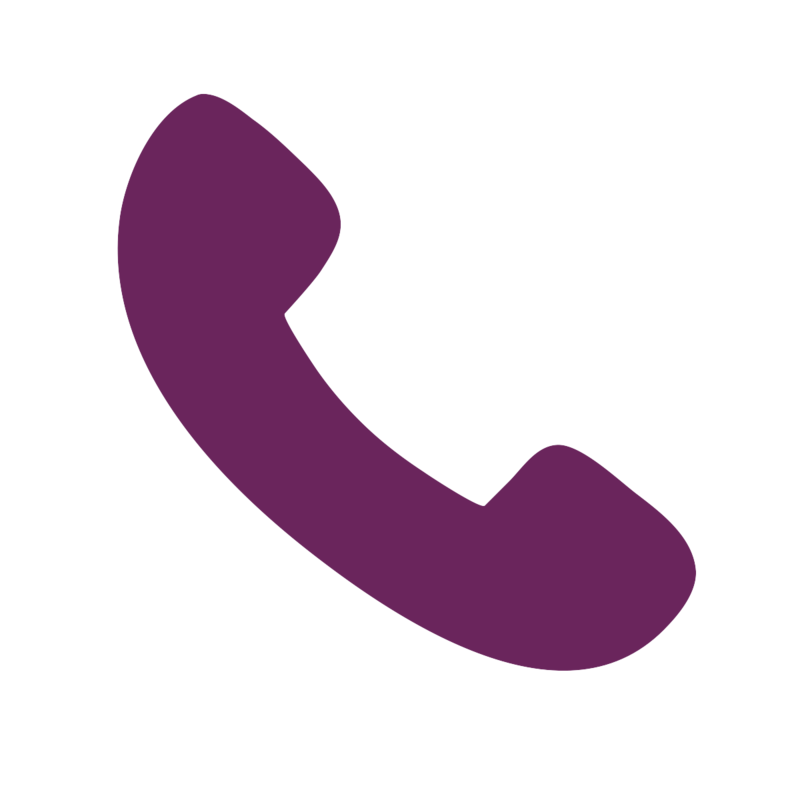 So, if you’re located in Brisbane, Gold Coast, Sunshine Coast, North Brisbane, Ipswich, Redland Bay and surrounds, please call us today for a free quote. Our competitive rates on quality and reliable plant hire options are sure to have your requirements covered.